Your company has grown to expect a delivery that is always within the scope, on time and on budget. Wise Tech Group project manager is assigned to all our projects, to ensure all three criteria’s are met during project delivery. Our project management team consist of highly skilled and experienced PMI certified project managers. 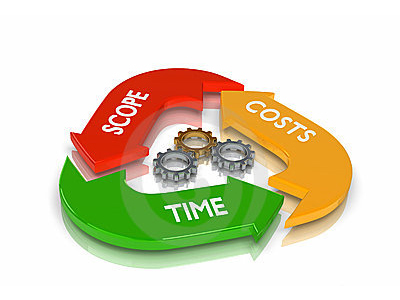 Our goal is to deliver client’s specifications by the deadline. Our project managers ensure that each team members understands their scope of work and timelines. If your project requirements change during the project, our project manager will work with your team to include new changes into project delivery. We take project delivery headaches and worries away from our clients. Welcome To Wise Tech Group Inc. Wise Tech Group is the GTA’s fastest growing IT firm that provides Reliable and Affordable IT services with local support. Benefit from the Wise Tech Advantage!